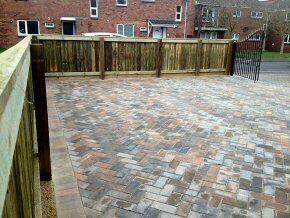 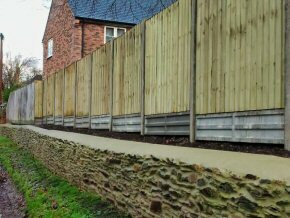 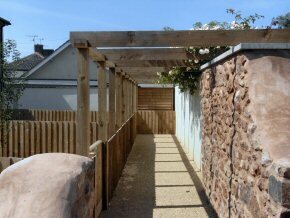 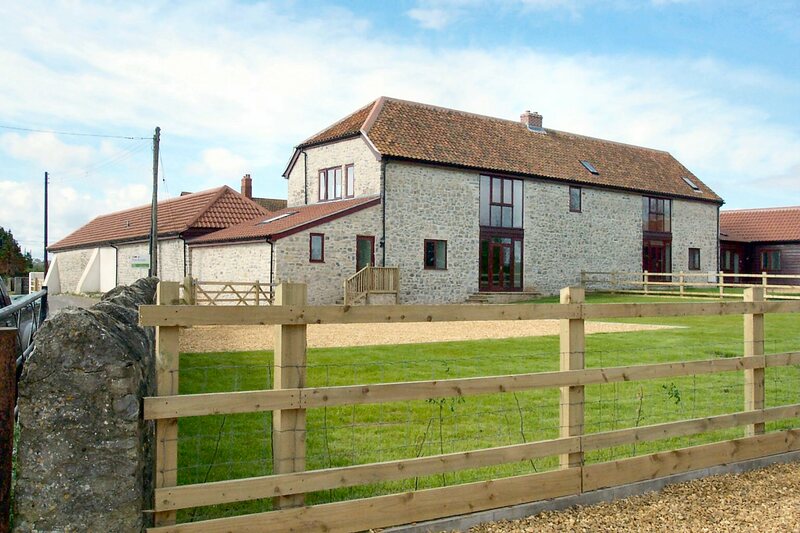 ABACUS LANDSCAPING DESIGN - in the Taunton / Wellington / Chard areas in Somerset and also covering Devon. 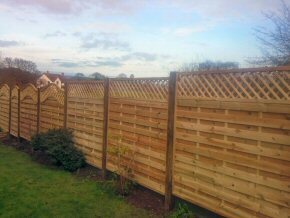 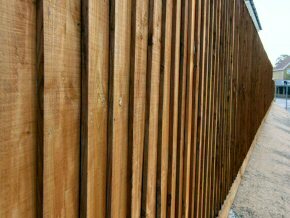 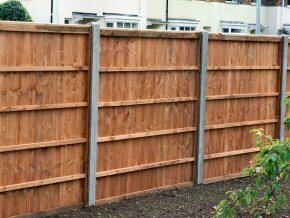 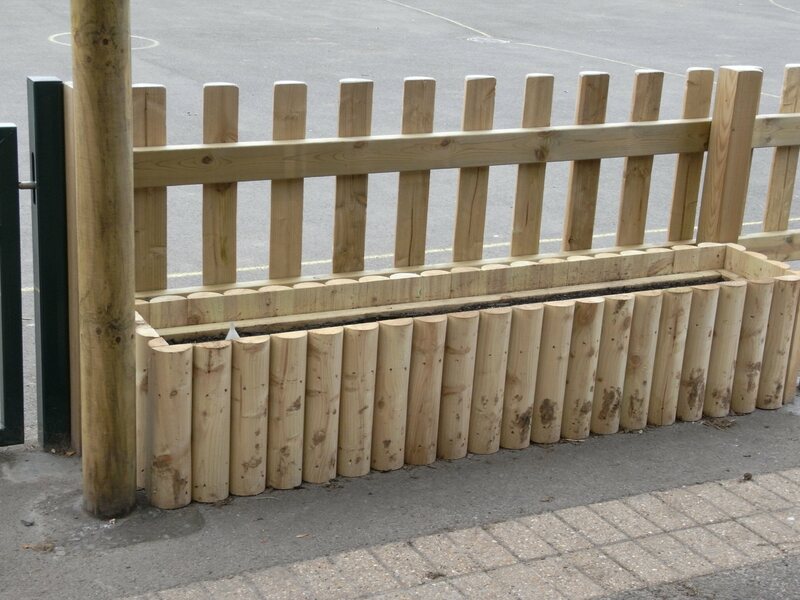 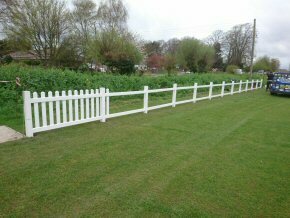 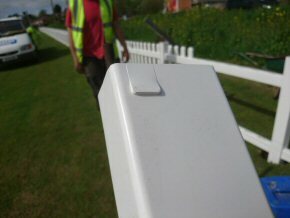 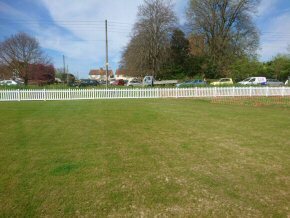 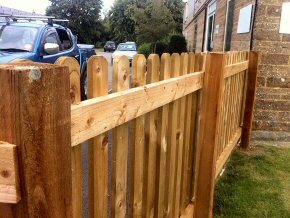 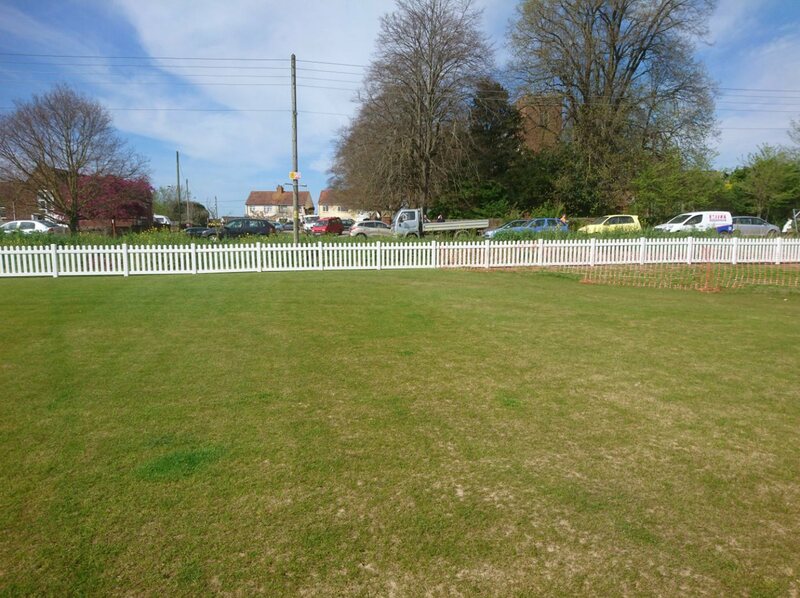 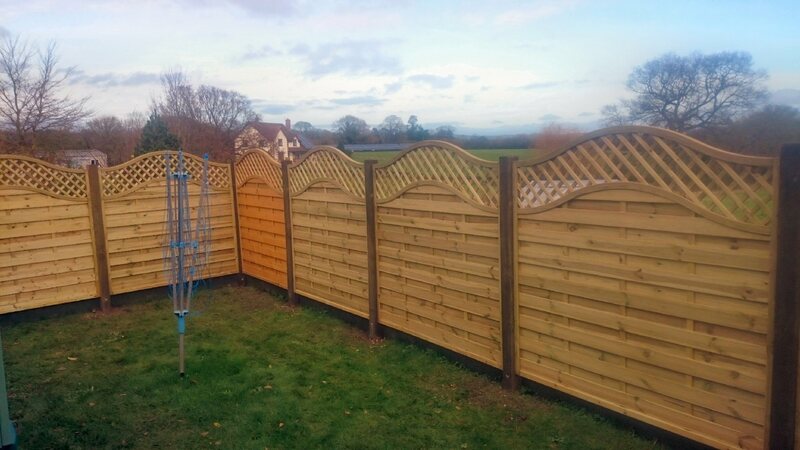 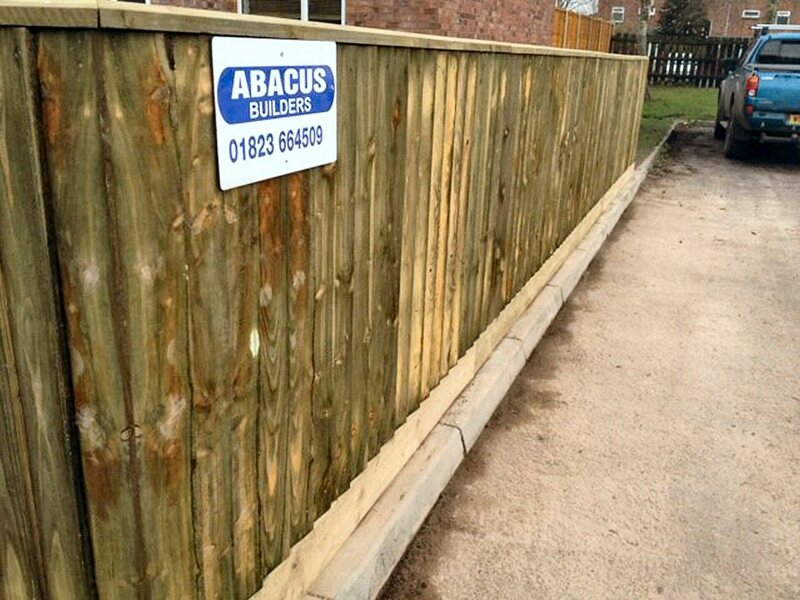 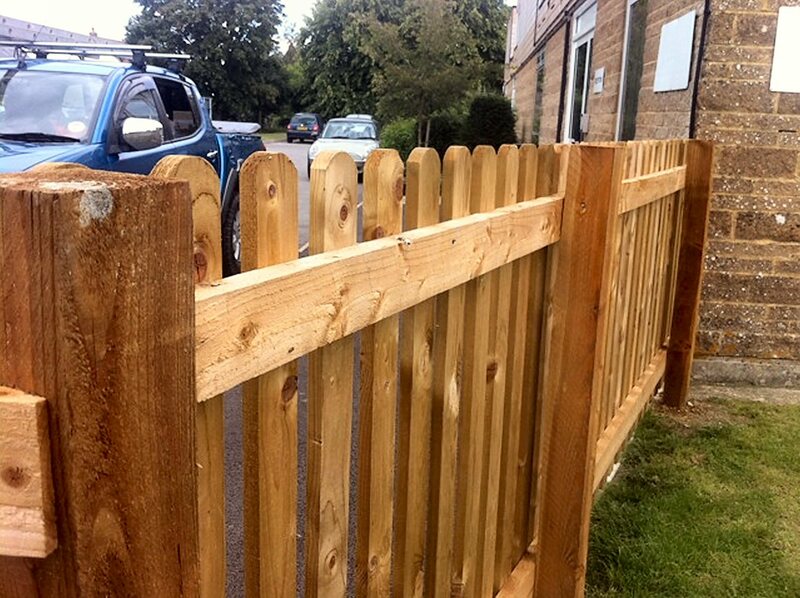 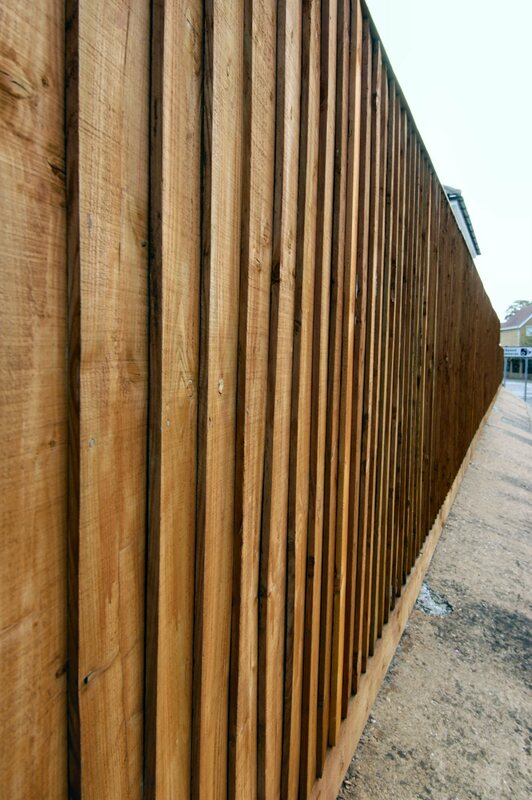 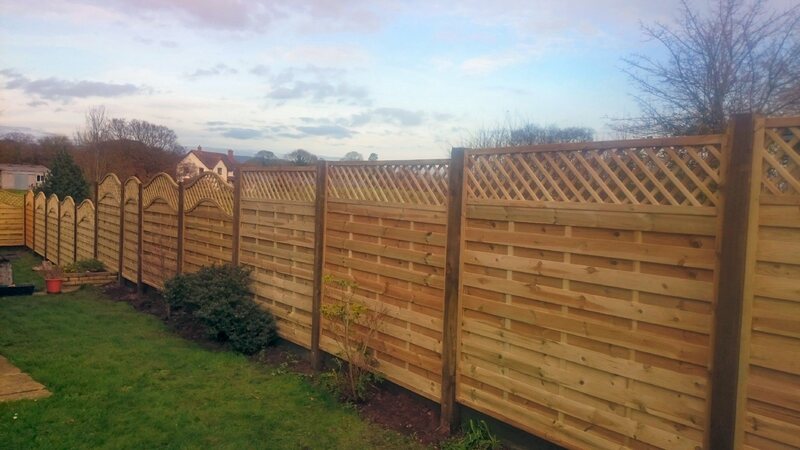 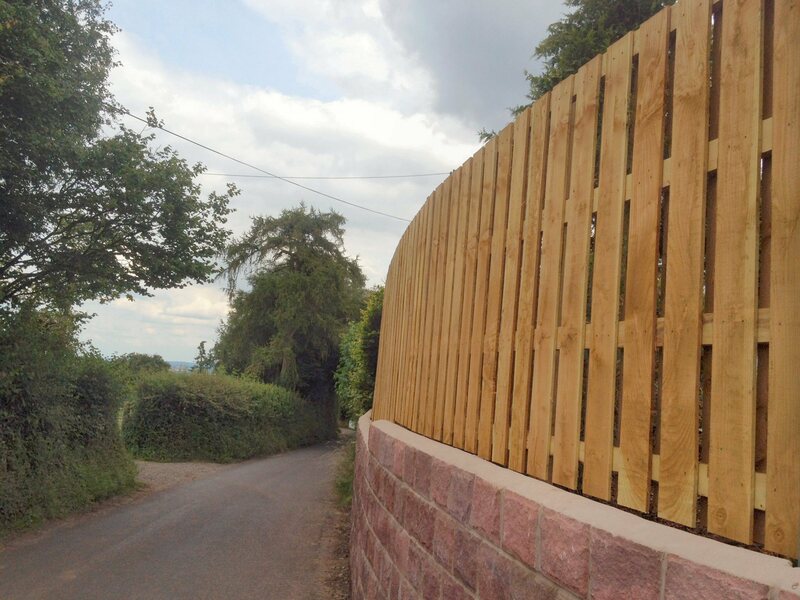 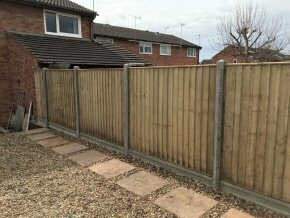 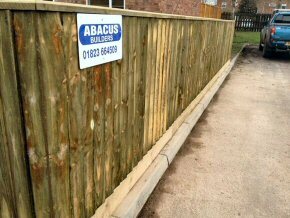 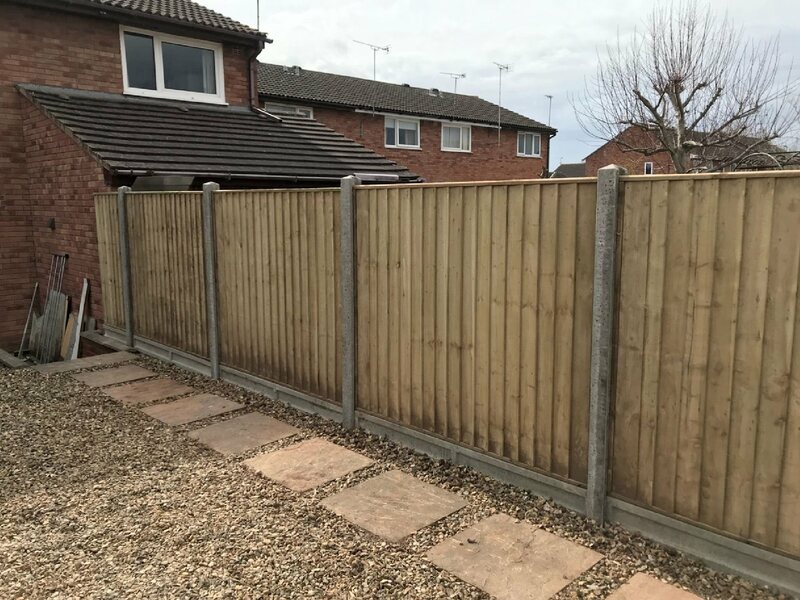 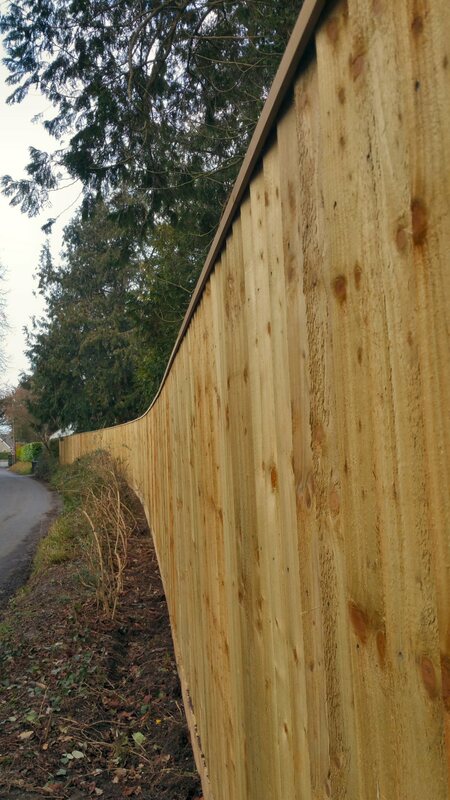 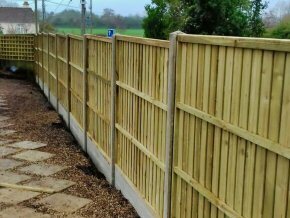 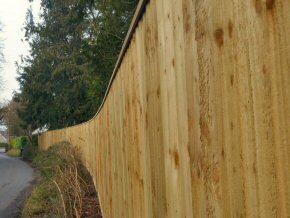 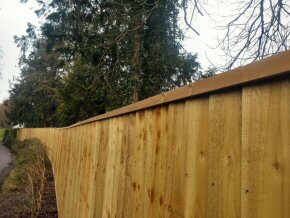 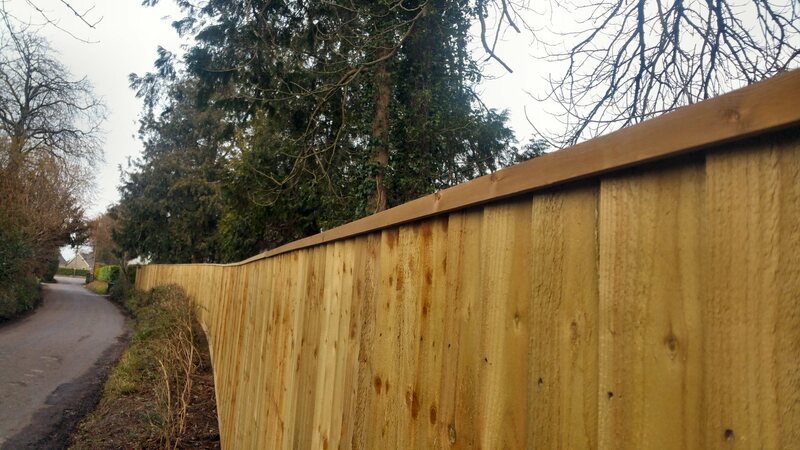 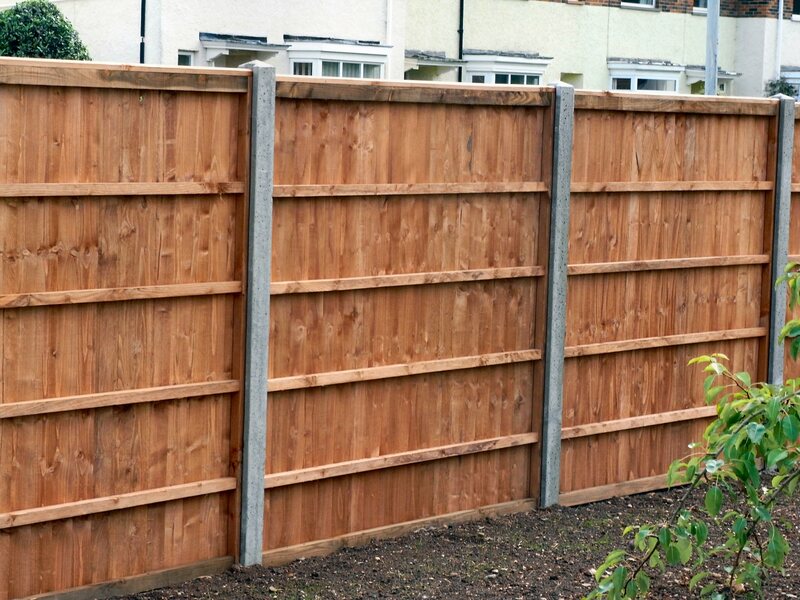 We can supply a wide variety of fencing types, including post and rail, close board, picket, hit and miss, and palisade. 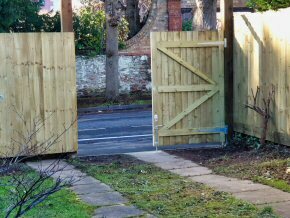 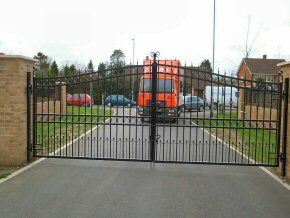 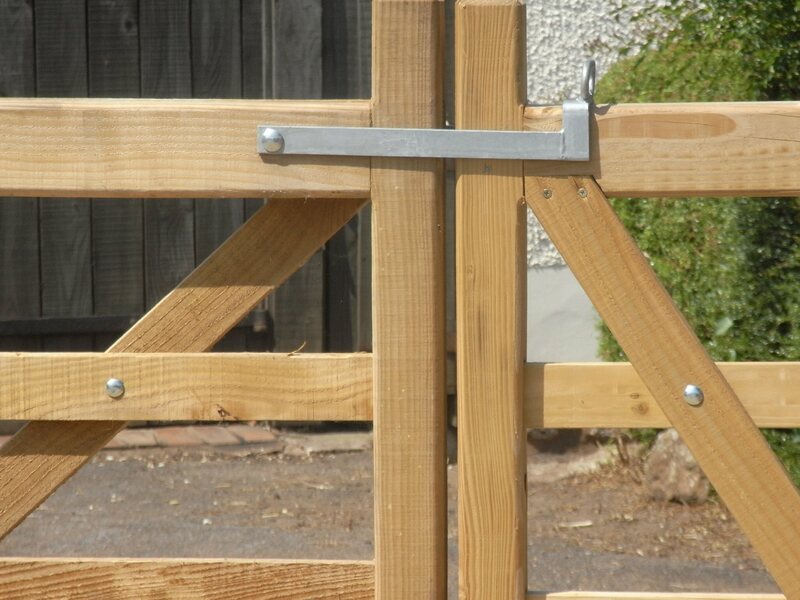 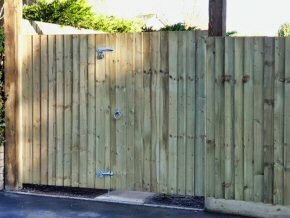 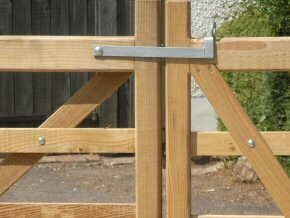 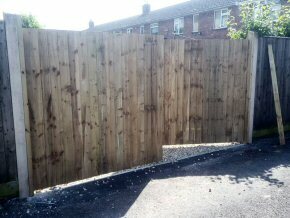 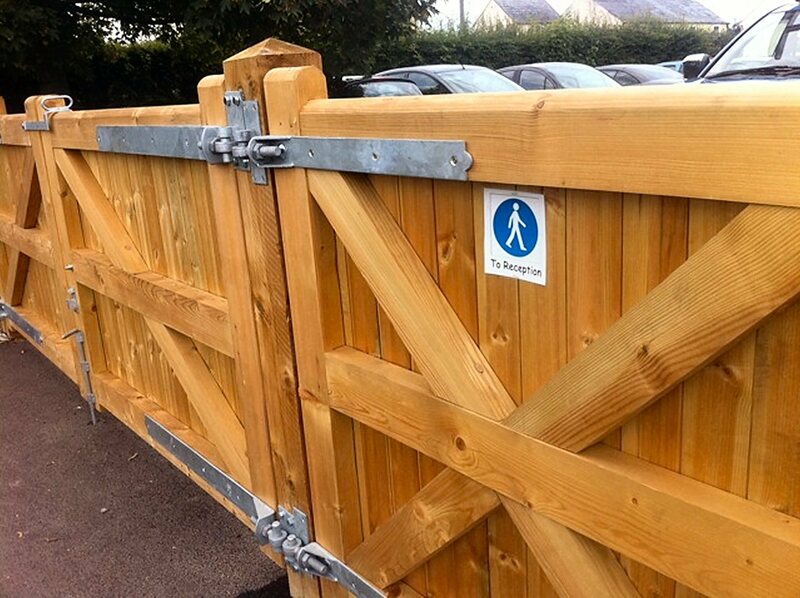 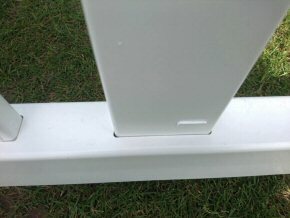 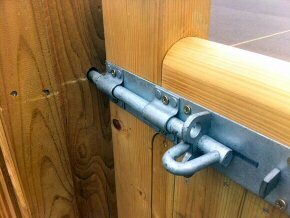 We also supply entrance gates, courtyard gates and garden gates. 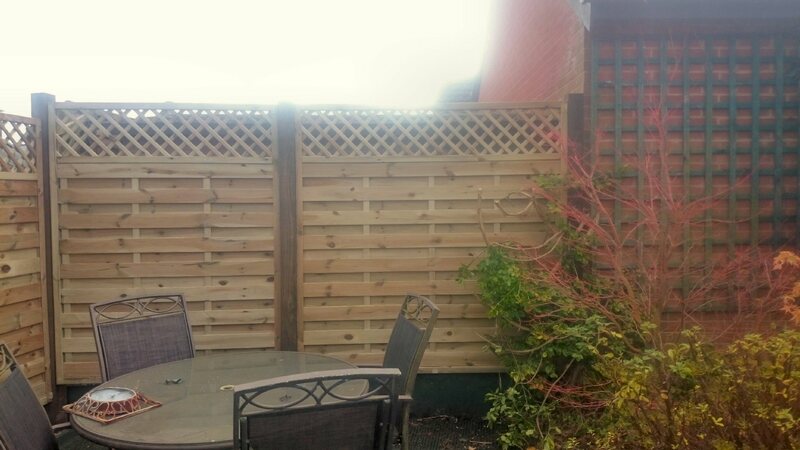 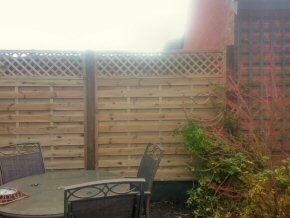 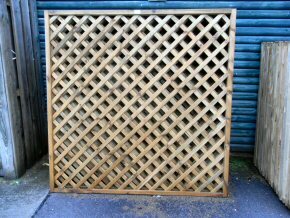 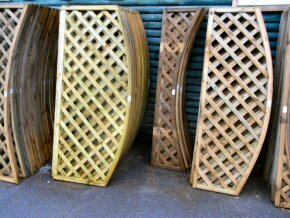 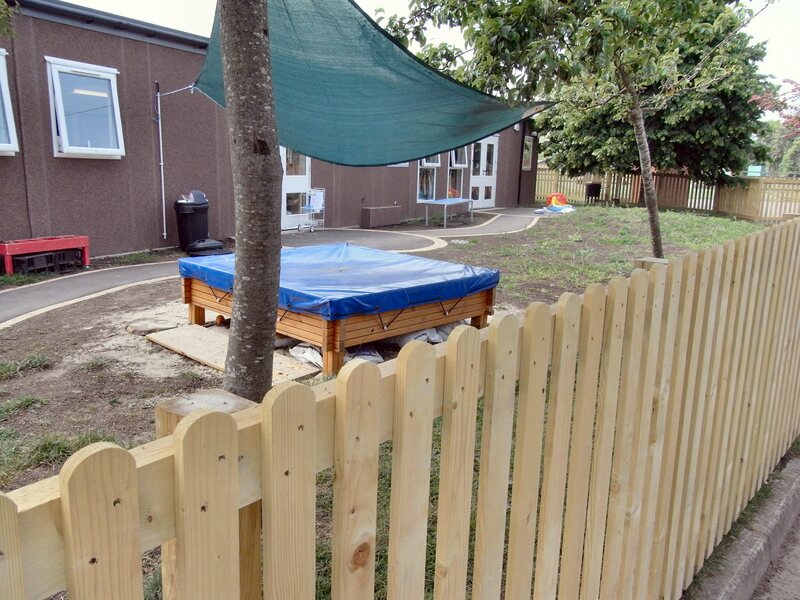 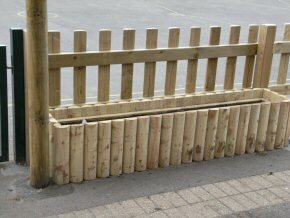 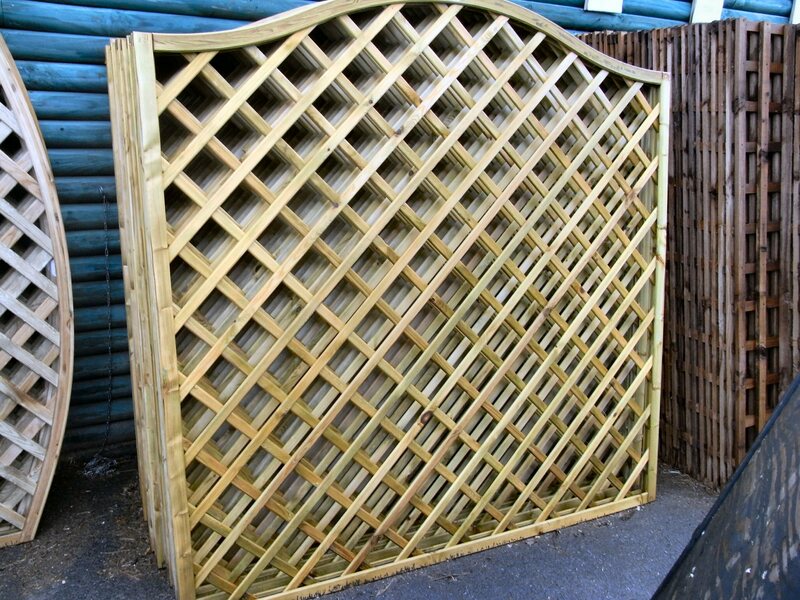 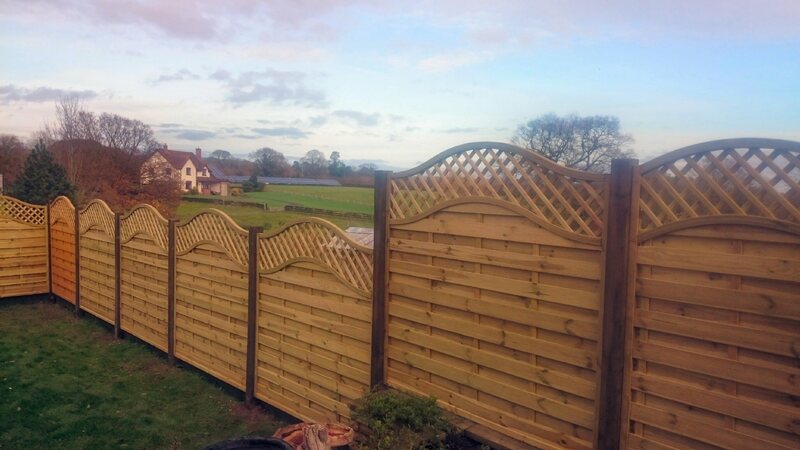 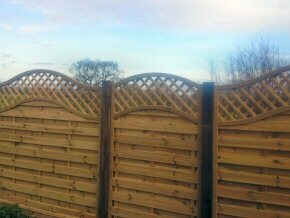 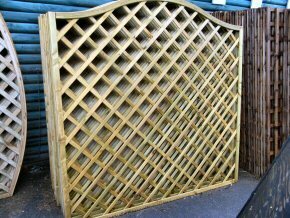 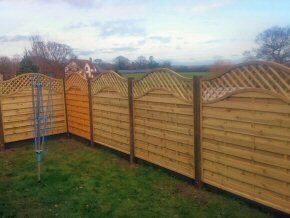 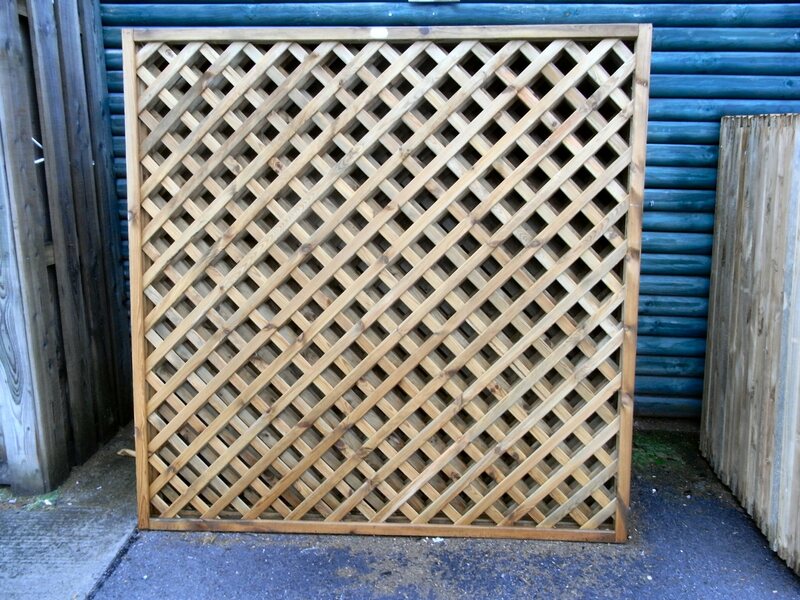 We also supply a range of decorative trellis fencing to enhance your outdoor areas. 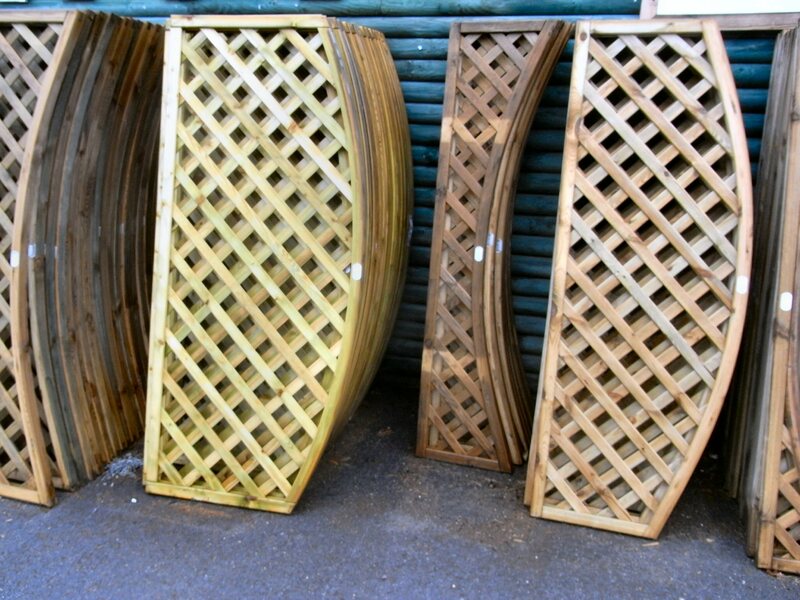 Additionally we carry out decking, garden sheds, pergolas, archways, garden balustrade, summer houses and garden furniture. 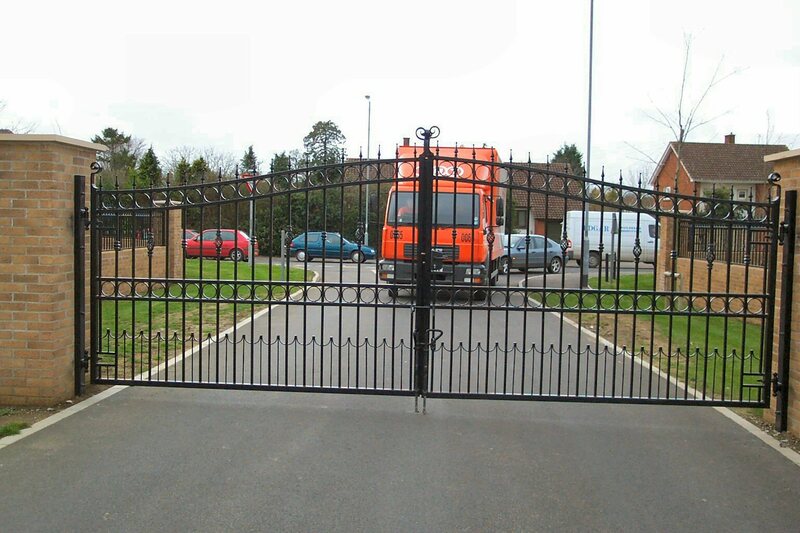 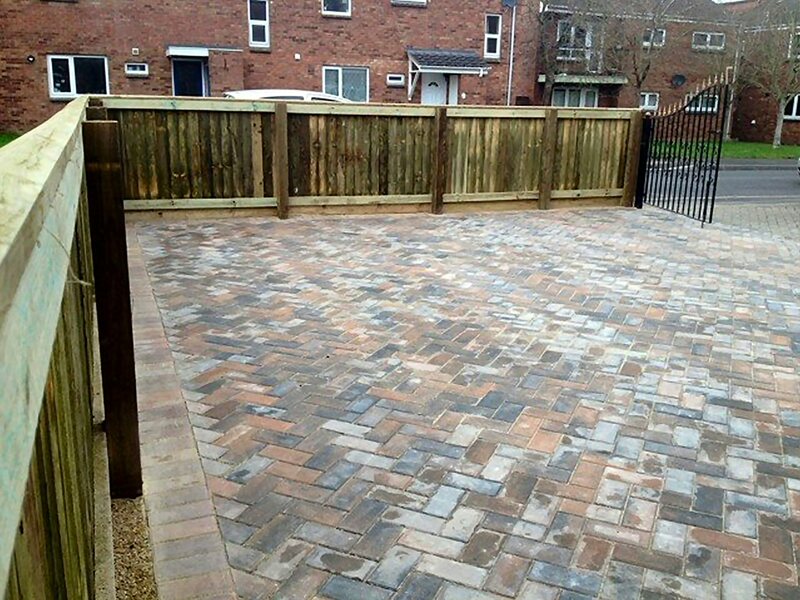 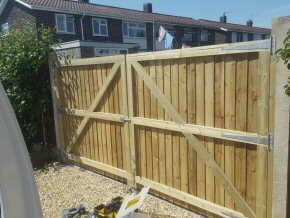 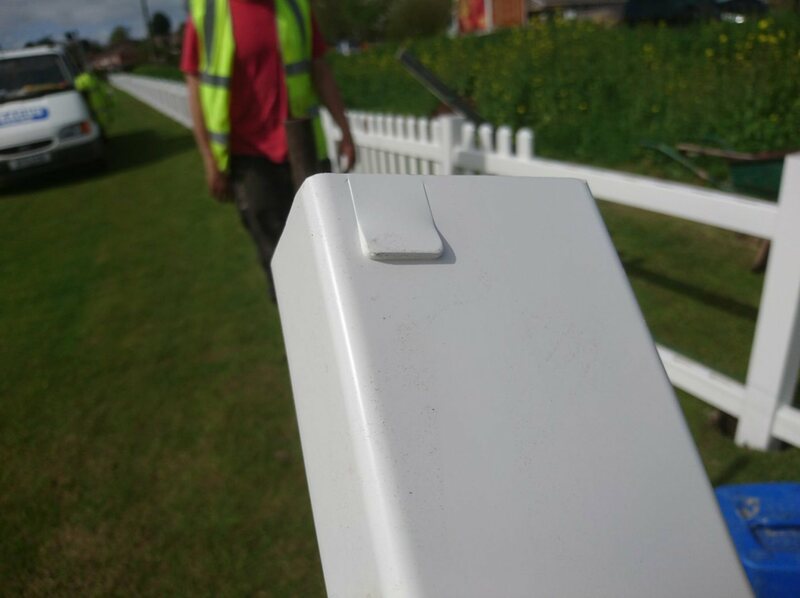 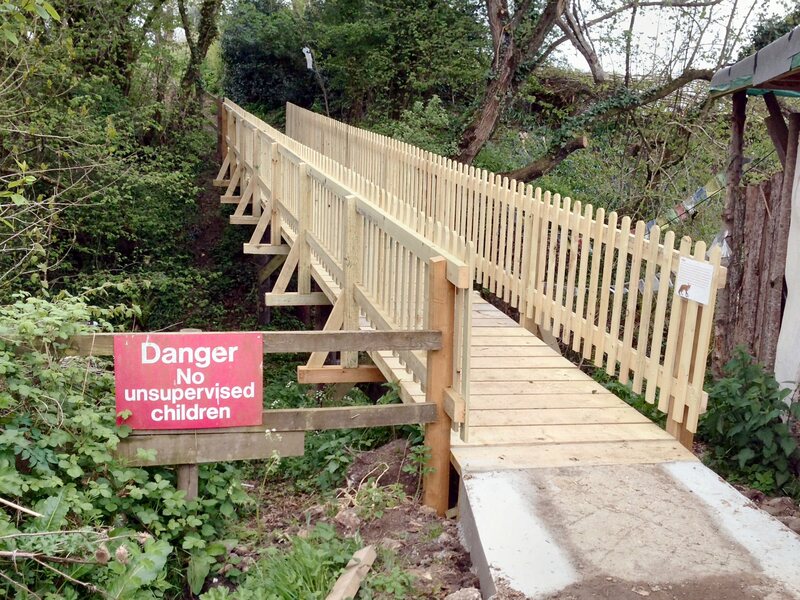 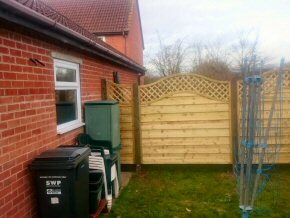 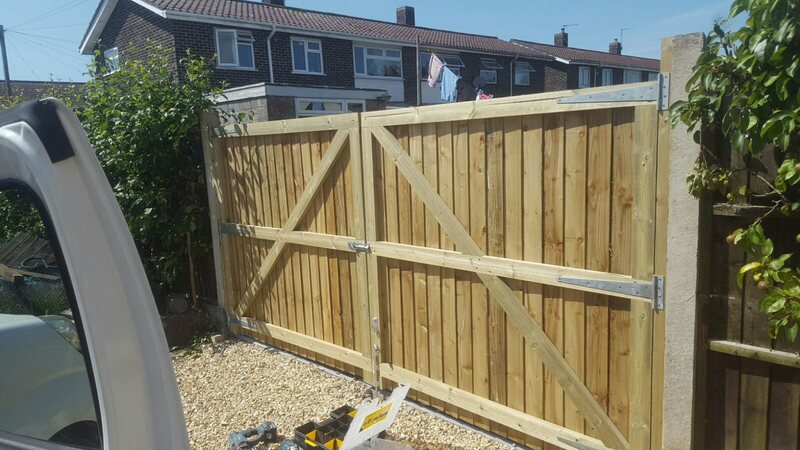 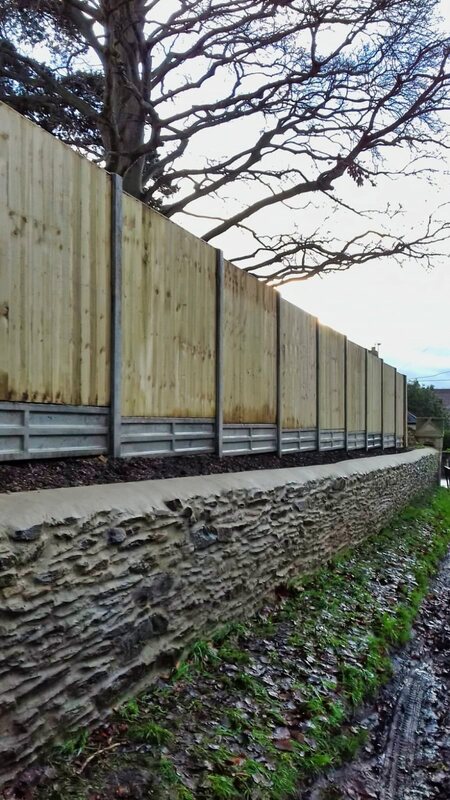 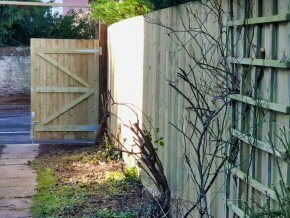 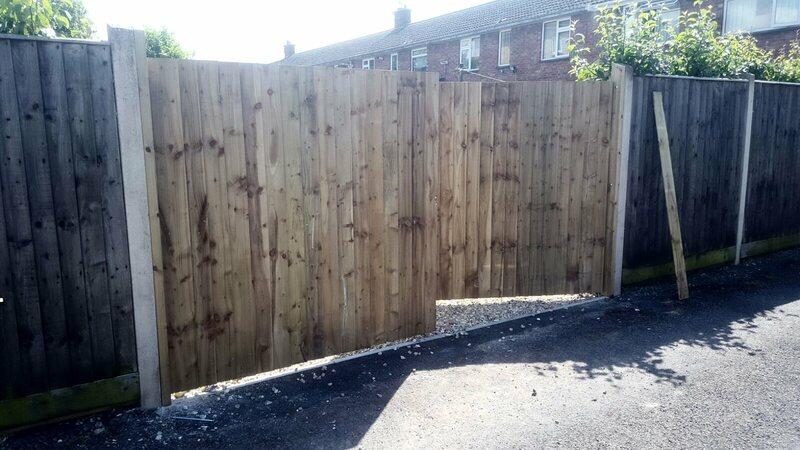 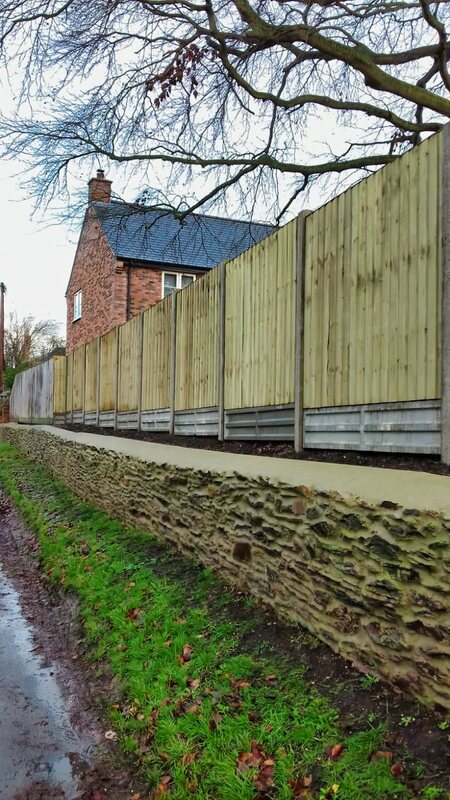 Other works that we also carry out include bike shelters, bin stores, driveway gates, field gates, planters, agricultural gates, wrought iron gates, and bowtop railings. 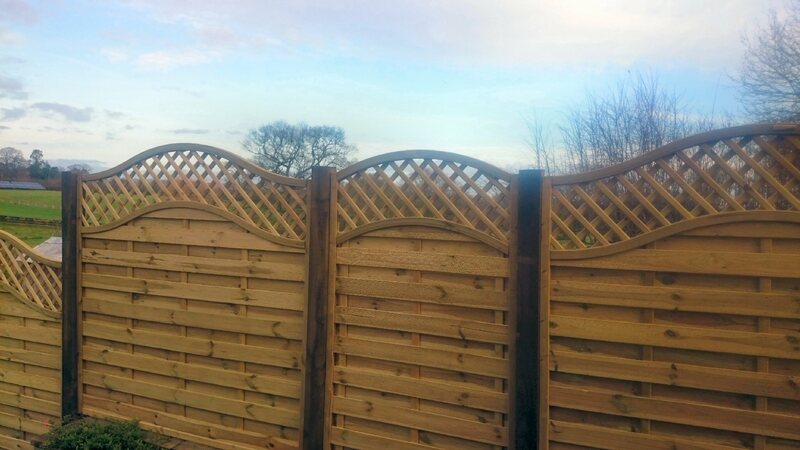 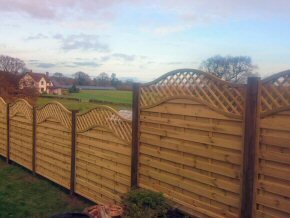 Examples of fencing, gates and trellis by Abacus Landscaping Design. 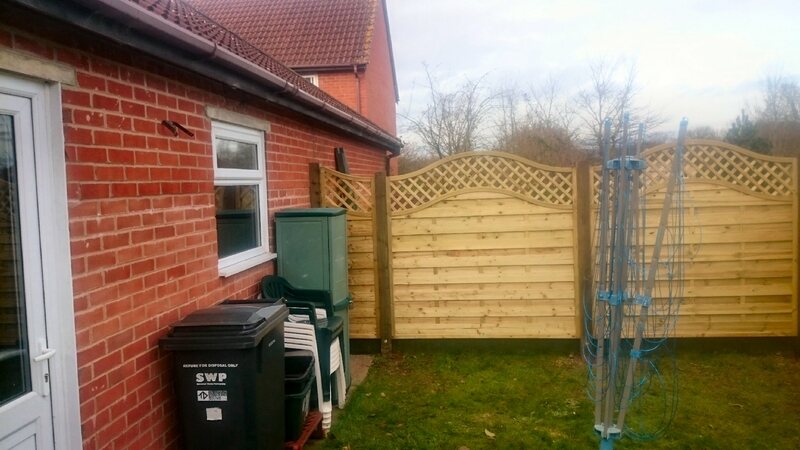 Click on a thumbnail to enlarge the photo then you will be able to scroll through the photos by clicking on either of the left or right hand arrows. 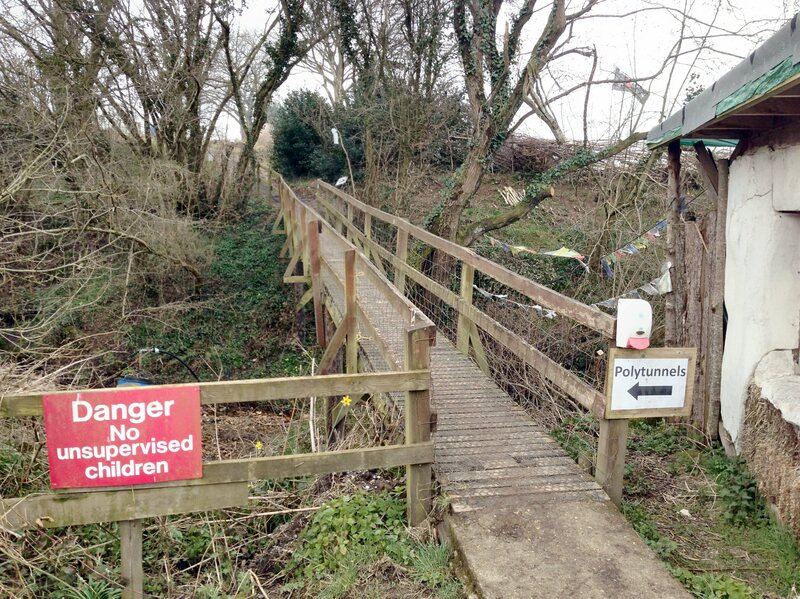 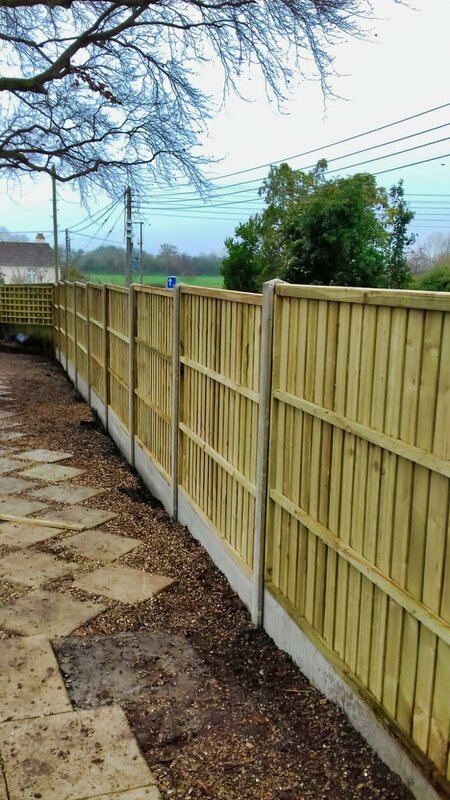 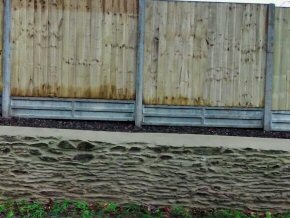 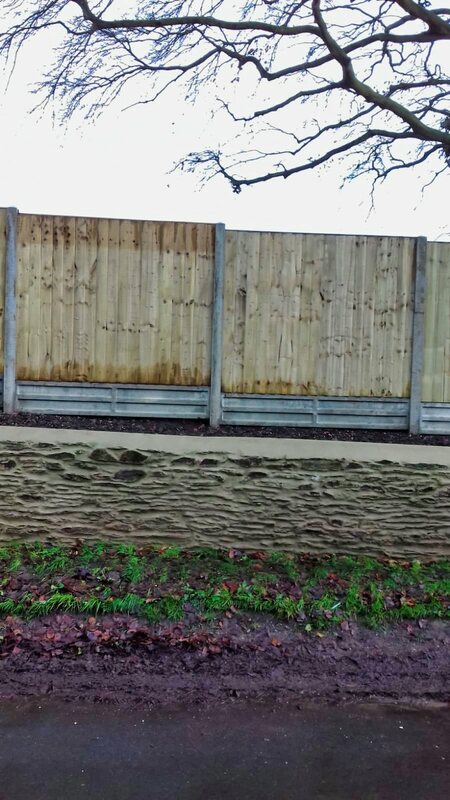 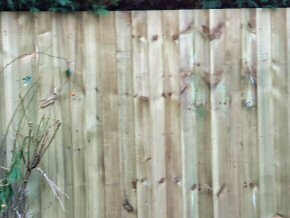 Hit and miss fencing with trellis on top at Oake, near Taunton, Somerset. 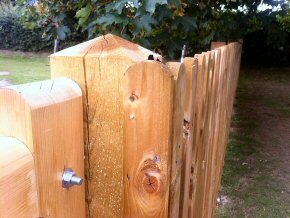 Drilling post holes for fencing. 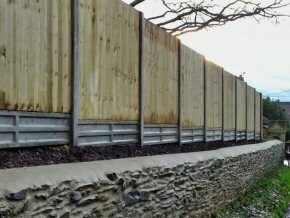 Investor In People, CITB Construction Skills, WS Atkins Certified for: Road & Street Works / Confined Spaces, Somerset County Council Authorised Contractor, Western Power Distribution Authorised Contractor, WS Atkins Authorised Contractor, FSB Member, exor Accredited Company, Kevin Wendt is a member of CIOB (The Chartered Institute Of Building), Somerset Construction Training Group Ltd.